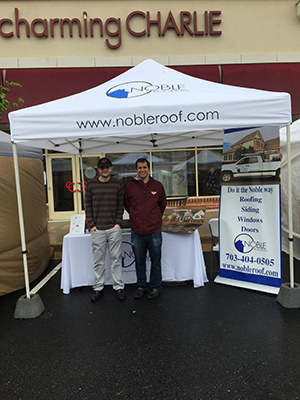 At Noble Roofing, we are proud to be a family run organization with employees that have worked with us for 18 years. 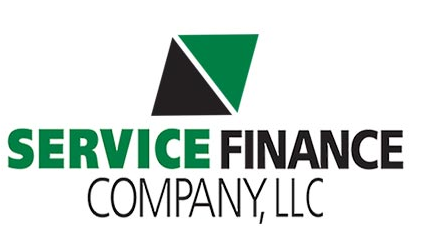 We treat our employees like family and always work to elevate them to help them grow as the company grows. We operate at a very high level and take on a high volume of high level, high volume commercial and residential projects. It is a great place to work for people interested in construction and want to learn and gain exposure to all types of exterior systems.